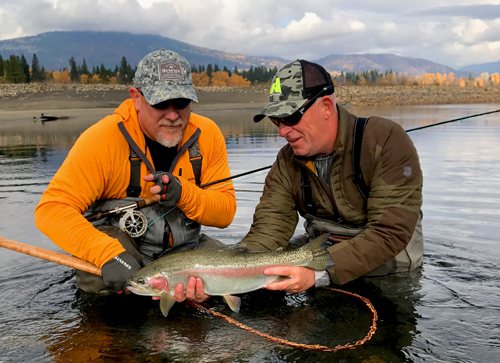 Overnight trips March 1 – Oct 20 $545 Per person based on double occupancy Combine as many days as wanted -We suggest a minimum of three. 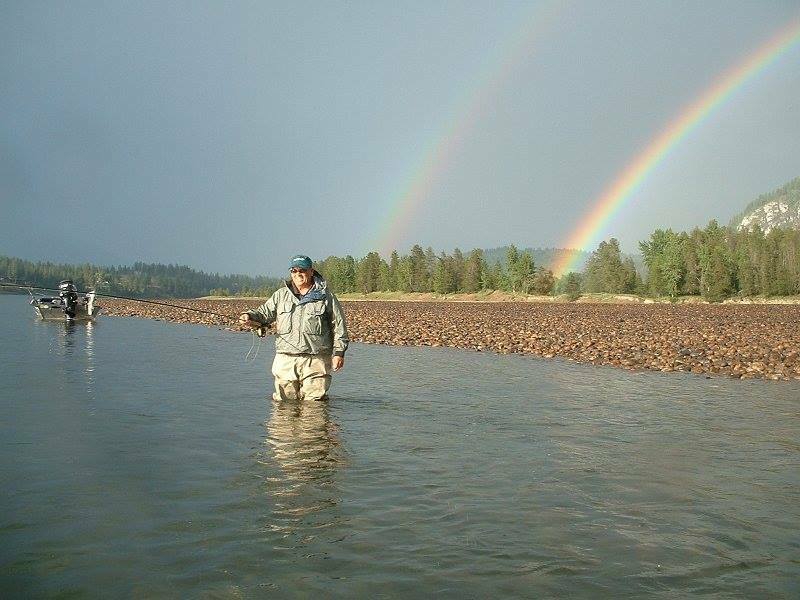 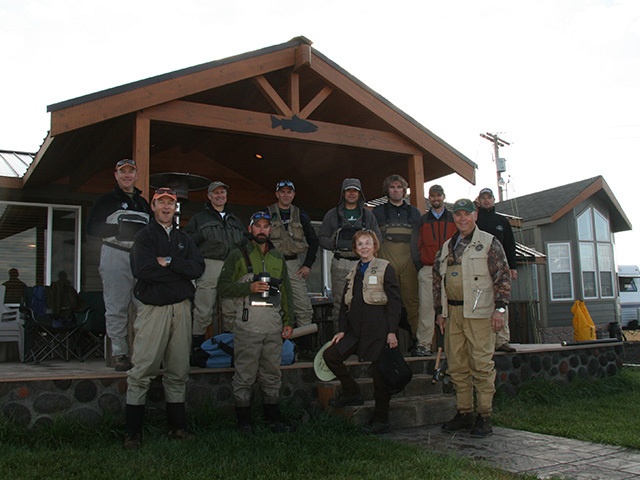 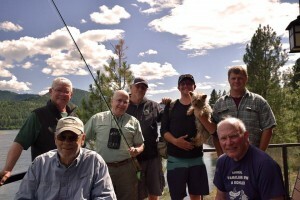 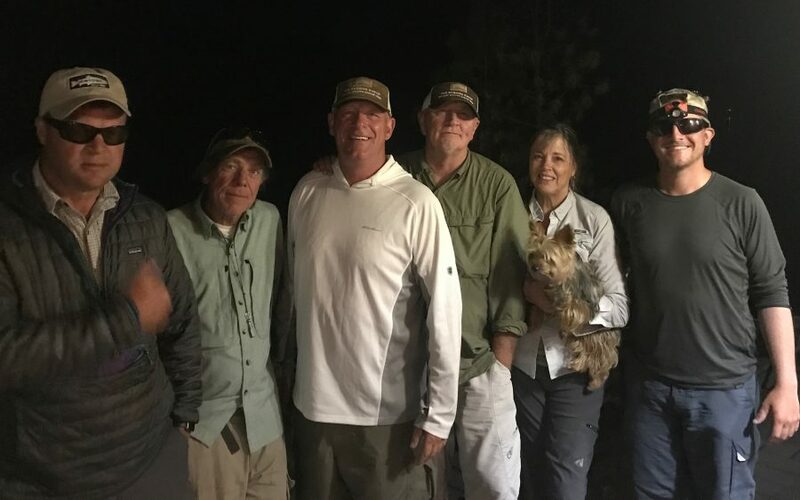 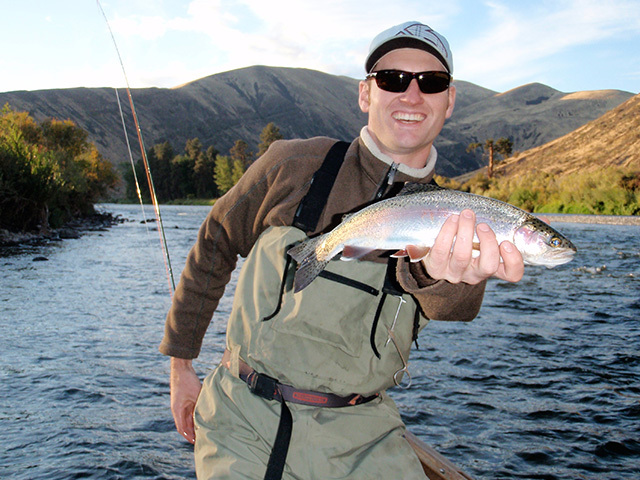 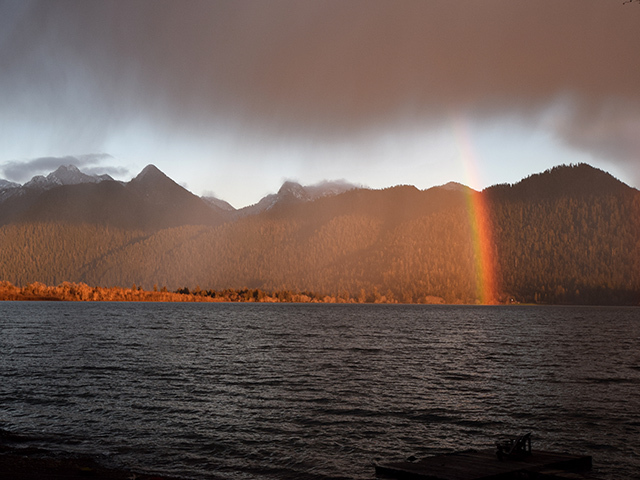 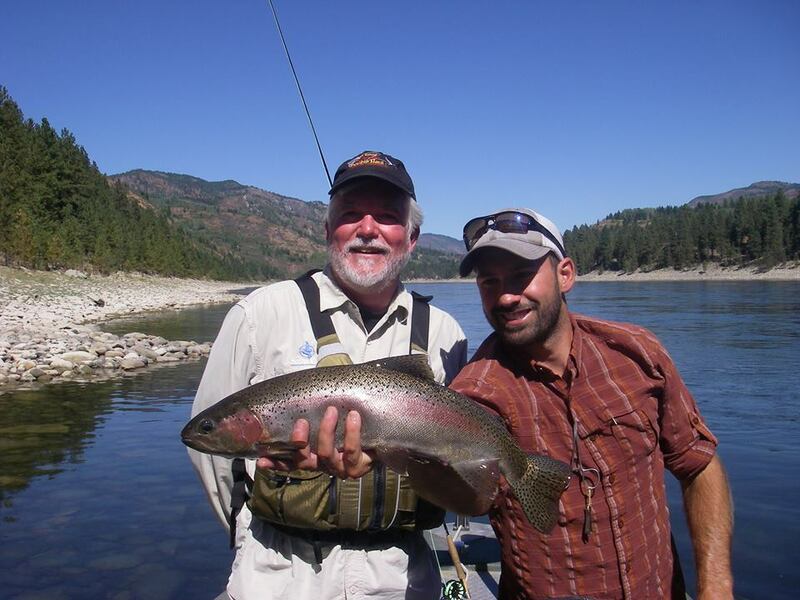 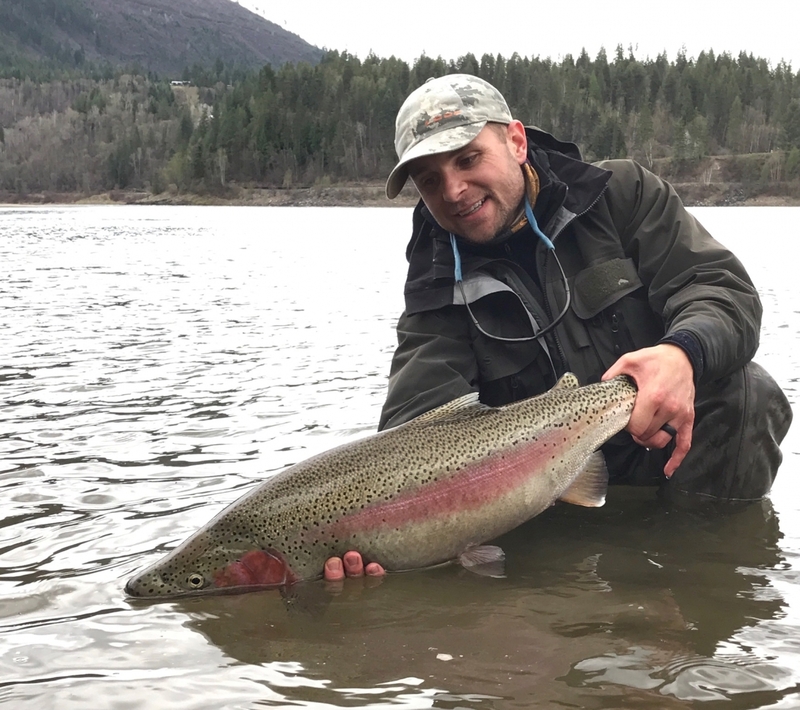 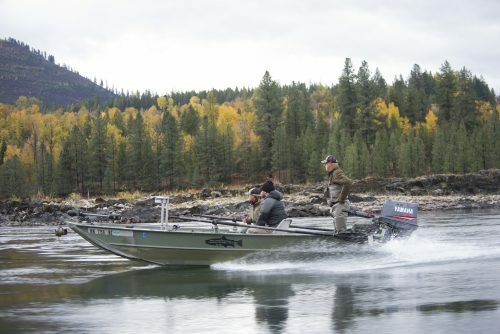 Upper Columbia Fly Fishing – For the past 18 years we have been investigating (fishing) the northeast corner of Washington. 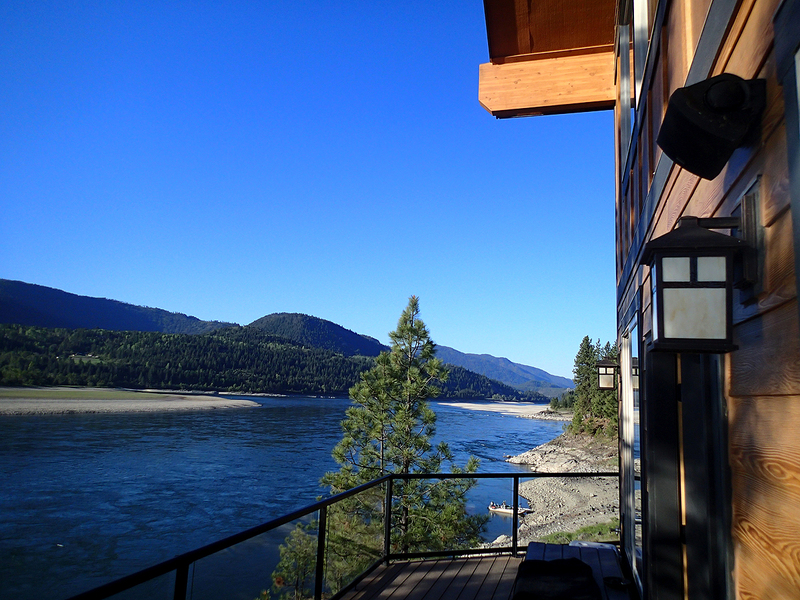 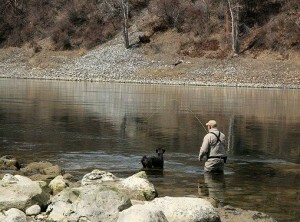 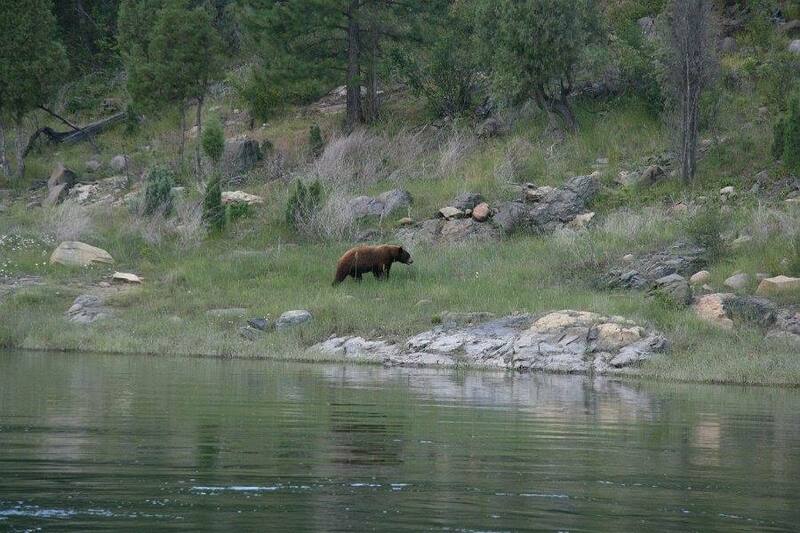 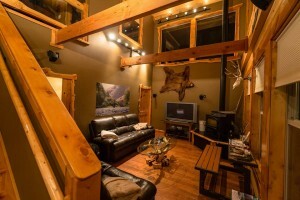 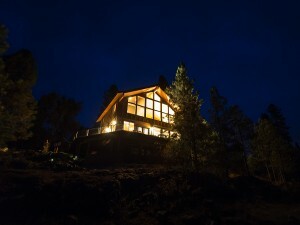 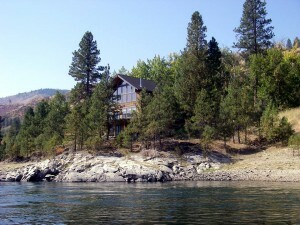 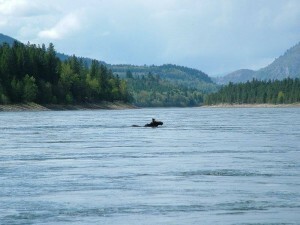 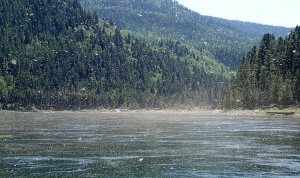 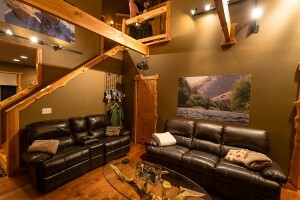 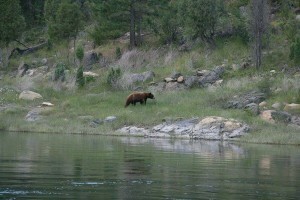 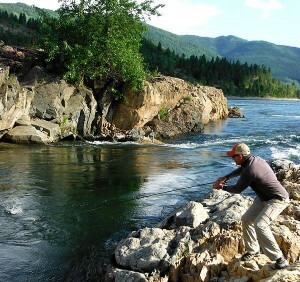 The Upper Columbia is one of the watersheds we fish in the NE corner and we have a beautiful lodge riverside. The river sports incredible insect hatches seasonally. 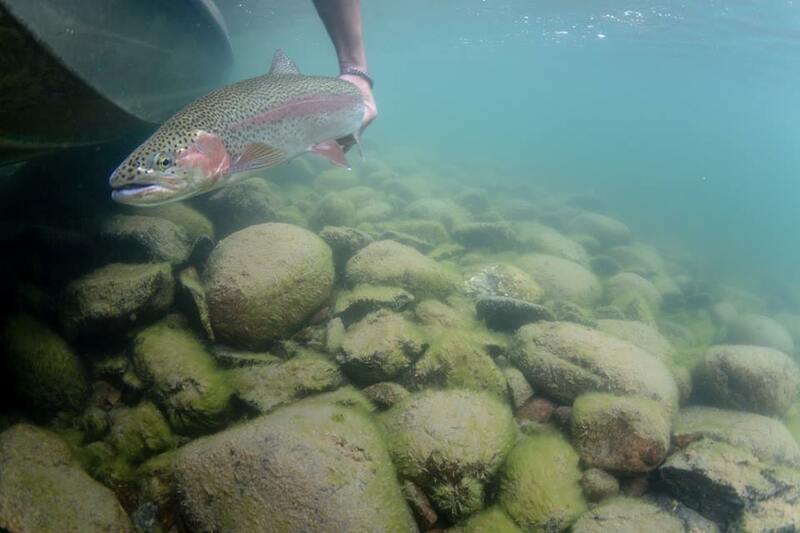 While hatches are not gauranteed day in and day out, the trout are at times tuned into the surface which makes for great fun. 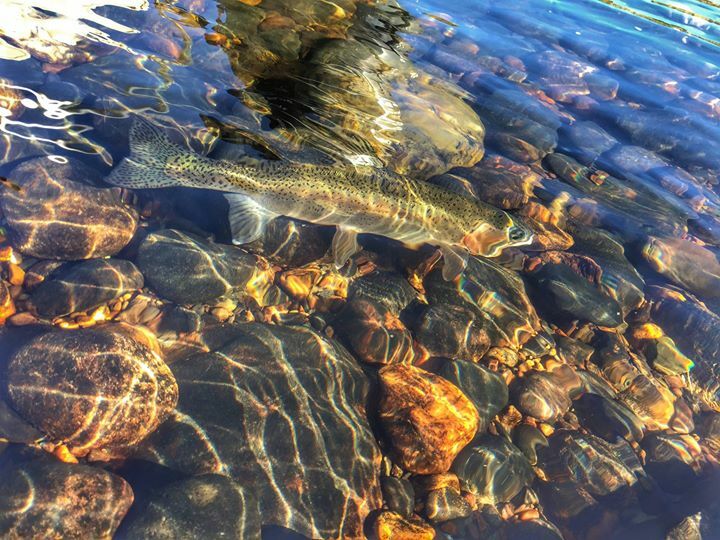 Tactics very from the late winter/early spring fishing using single hand and double hand swing tactics to the June/July hatch season featuring bliard Caddis, Drakes and various Mayflies to the late Summer Fall hatches of Baetis, October Caddis and terrestrials. 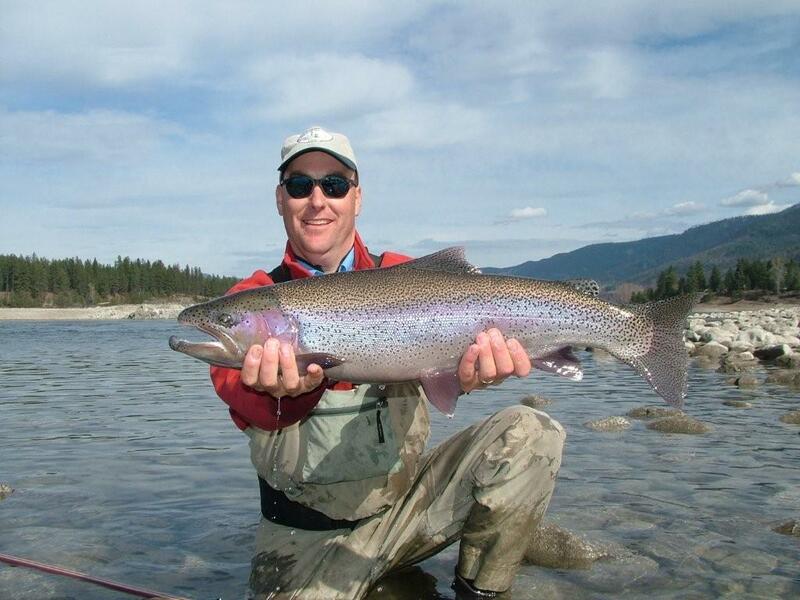 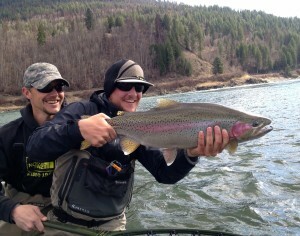 The primary target fish on the UC are rainbows and there are some BIG ones. 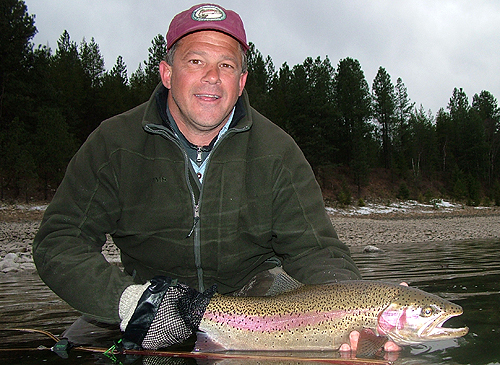 In addition there are Cutthroat and Brook trout. 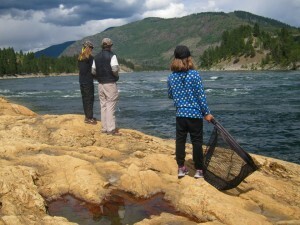 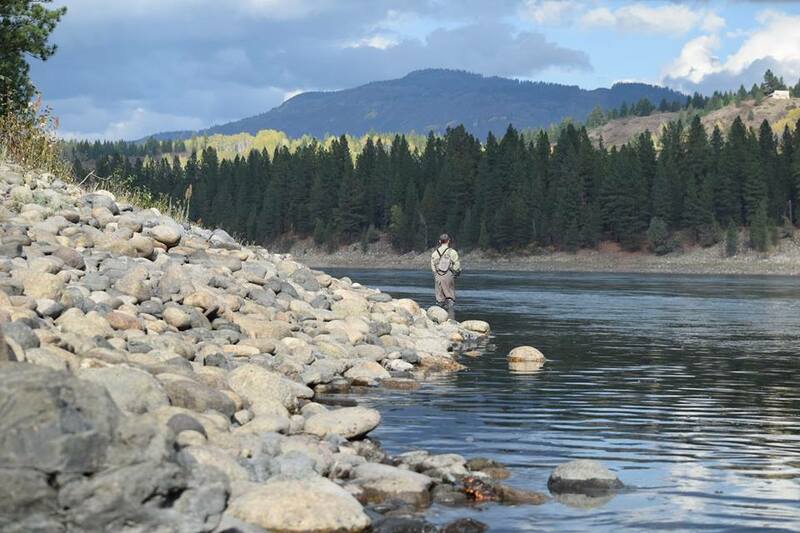 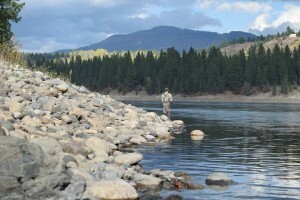 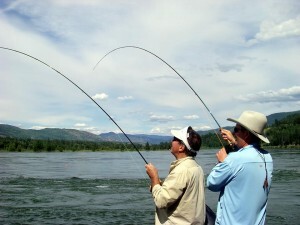 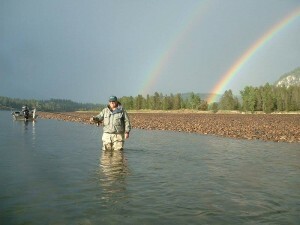 We also fish various watersheds in conjunction with the Upper Columbia including the Kettle river! 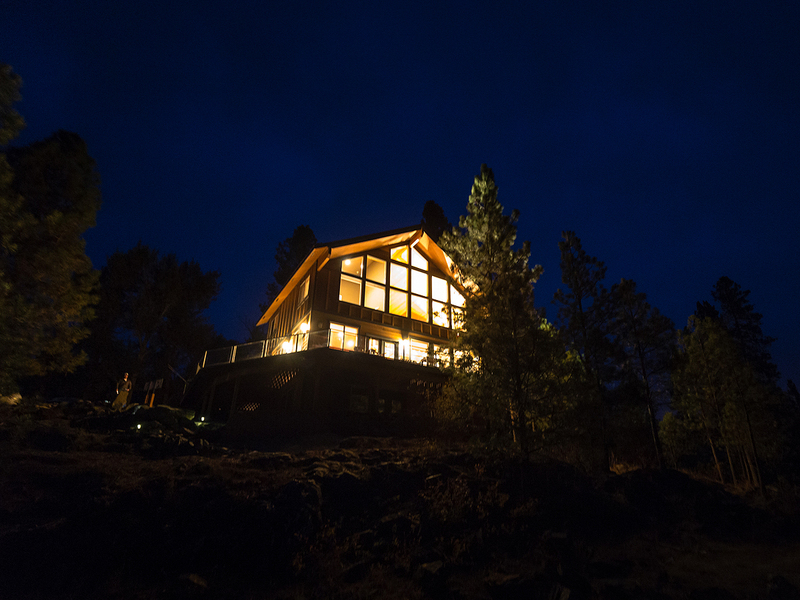 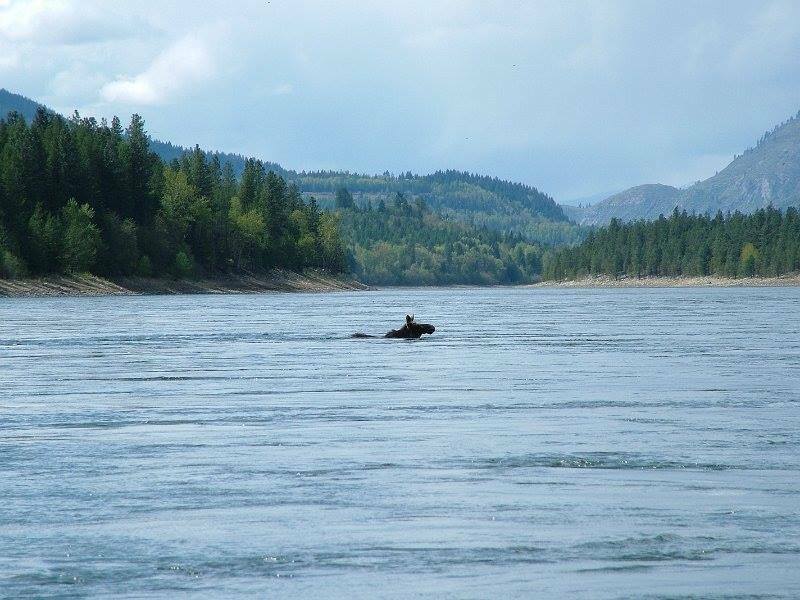 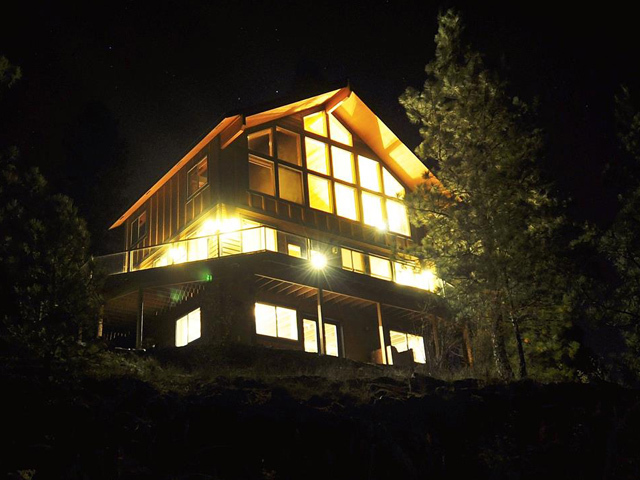 We offer day trips and we offer overnight trips featuring our very own ‘Black Bear Lodge’ – We cannot get any closer to the river. 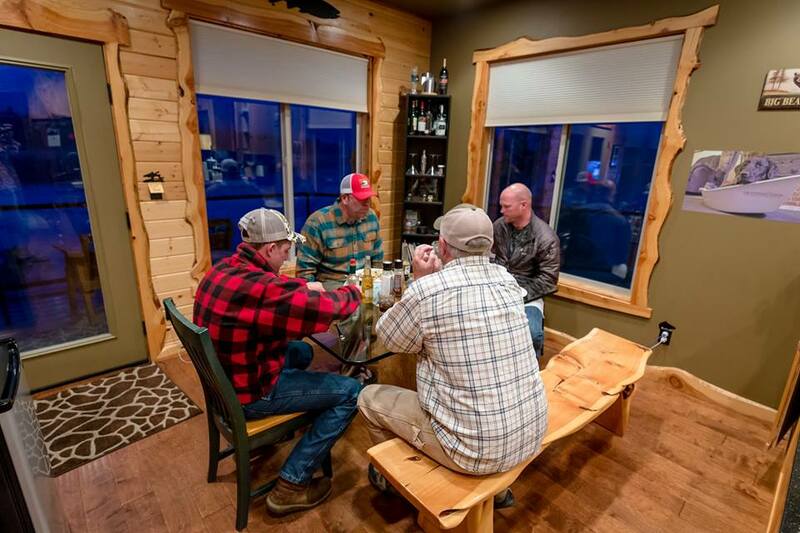 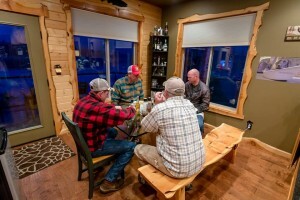 The lodge provides us with convenience and comfort, a great plae to stay and tell stories about the ones landed and the ones that ‘got away’. 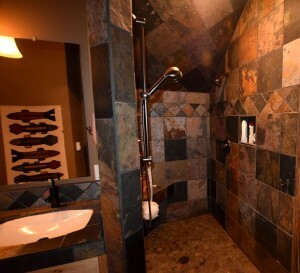 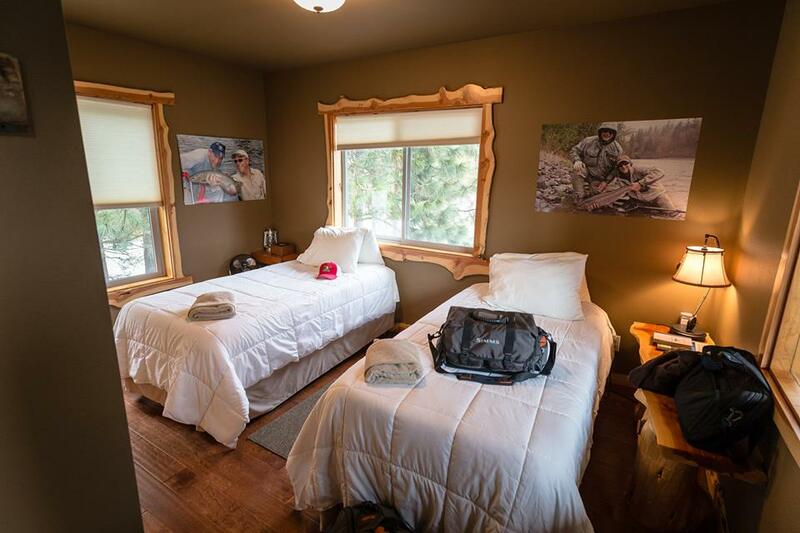 Lodging is base on two people per room. In addition to the fishing we have a myriad of non angling activities for those that would rather do other things….Interpretive scenic river floats, birding, day hikes, winery tours, etc.